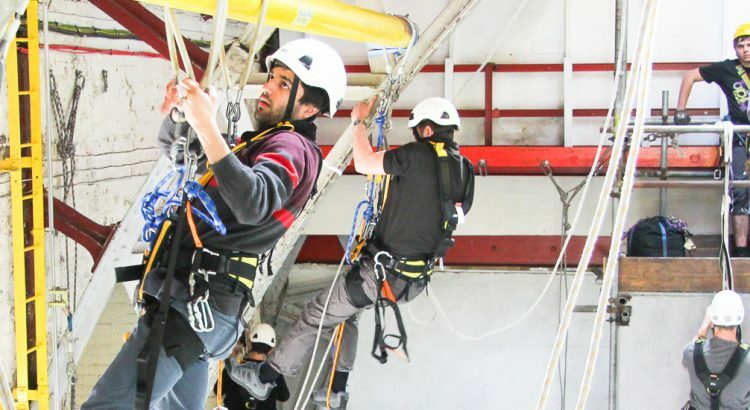 We specialise in teaching Industrial Rope Access to IRATA standards, from our centre in the heart of Sheffield. We run rope access courses every week, and also offer bespoke training for work at height, equipment supply and PPE Inspection services. 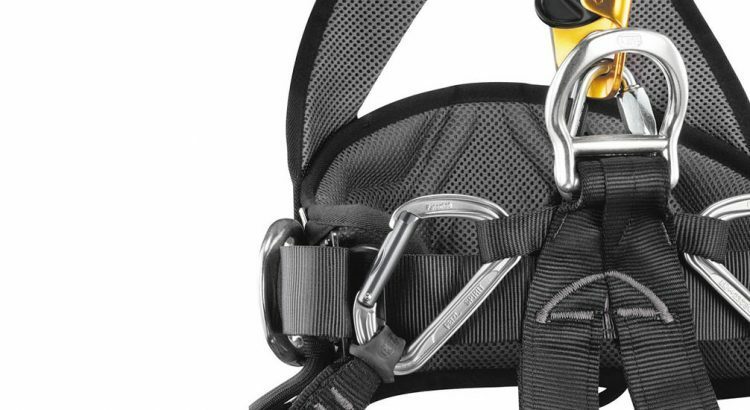 We keep a full range of specialist rope access equipment in stock – harnesses, helmets, karabiners, ropes etc, from leading brands like Petzl, DMM and Beal – and you can try and compare equipment at our training centre in Sheffield. Alternatively we can deliver direct to you, usually within 24 hours in the UK.